Looking for some information and inspiration? Then, check out the resources and links to additional resources below. Please feel free to use these resource to help Grow Your Inner Leader or to help others. I use these tools with my coaching clients, so I know they work! All I ask is that you give appropriate credit. And, let me know how using the tool works for you! 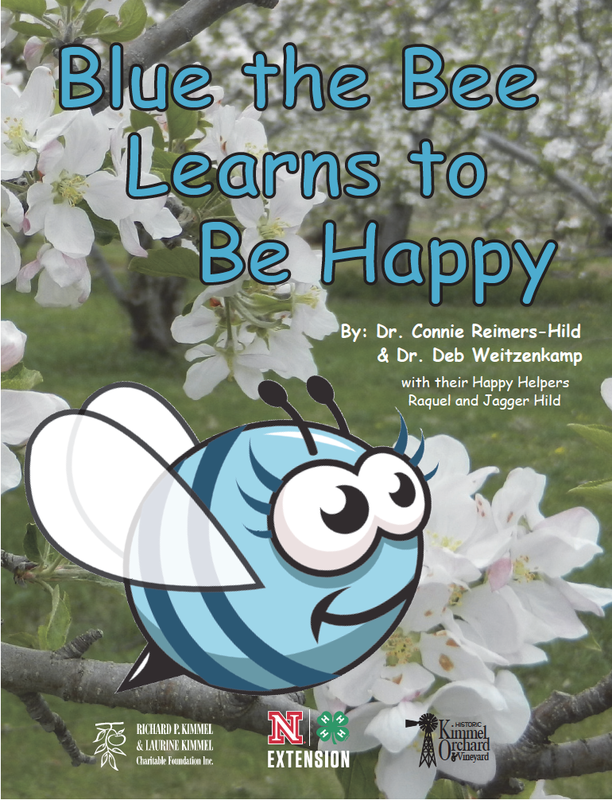 I co-authored an educational app called #HappyOrchard with one of my amazing colleagues, Dr. Deb Weitzenkamp, in 2015. We have also worked to develop an educational sweet of products focused on hard science (Dr. Deb’s speciality) and social science with a focus on adult learning and transformation (my area of expertise). Reimers Hild and King (2006). The Entrepreneurial Learner, Persistence and Motivation in the Distance Environment. Paper Presented at the 2006 Distance Learning Administration Conference in Jekyll Island, GA.